The historic Hyatt Regency at The Arcade is the perfect starting point to experience all the best of Cleveland. The hotel, restaurants and shops of the historic Cleveland Arcade, one of the best-recognized buildings in downtown Cleveland was Skyline’s first US property acquisition in 2011. The landmark Cleveland Arcade complex, which dates back to 1890 as the first large-scale, indoor shopping mall in the United States and the ninth building to be listed on the National Register of Historic Places, also features a 10-year-old, 293-room Hyatt Regency hotel. 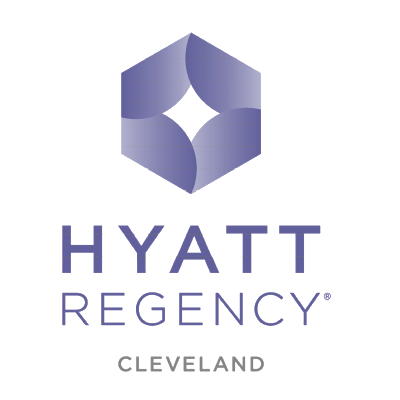 The Hyatt Regency Cleveland has just completed a renovation of its guestrooms, with the remaining 4 suites, restaurant, and conference facility about to undergo a light refresh.